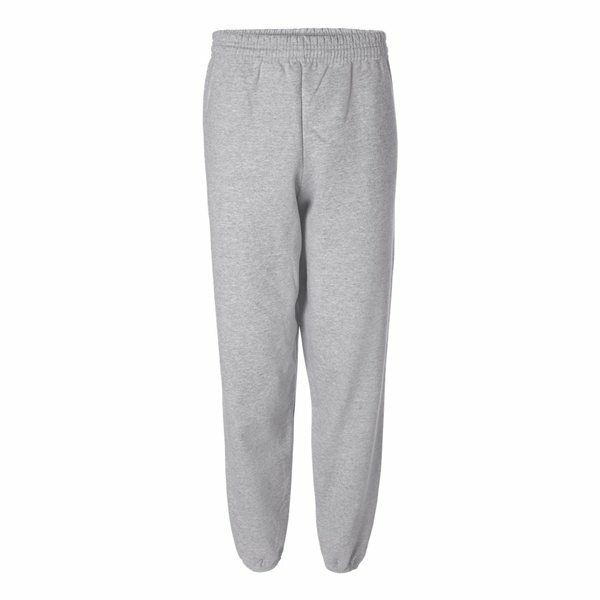 When comfort is a priority, reach for these 50/50 sweatpants with elastic waistband and cuffs. Patented, low-pill, high-stitch density PrintPro®XP fleece. Differentiating front and back rise. the product was exactly as we ordered it. Great! Product looked very good. Attractive enough for customers to use and take away with them. Appearance we very good. this is a very decent product for the price. they are a bit larger than I anticipated, they feel very sturdy, which is strange with how elegant they are.